The committee investigating Russian interference wants Assange to testify. Assange’s lawyers said they are "considering the offer but testimony must conform to a high ethical standard," according to Wikileaks. 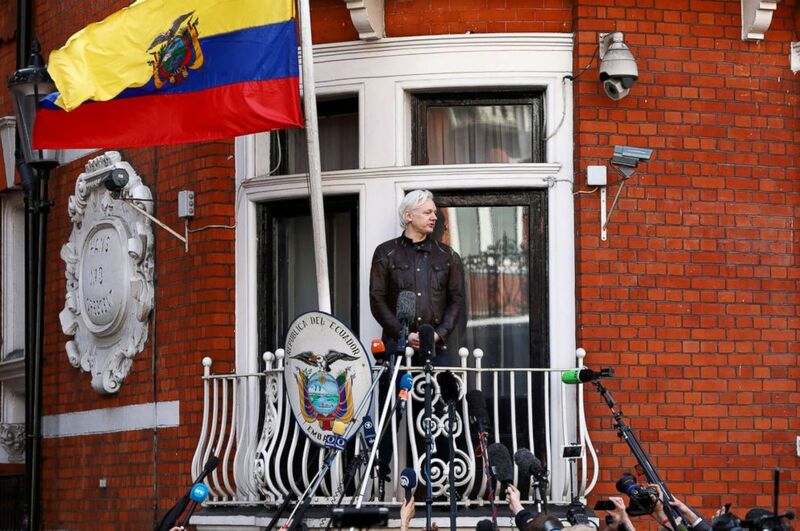 (Neil Hall/Reuters/FILE) WikiLeaks founder Julian Assange speaks on the balcony of the Embassy of Ecuador in London, Britain, May 19, 2017.